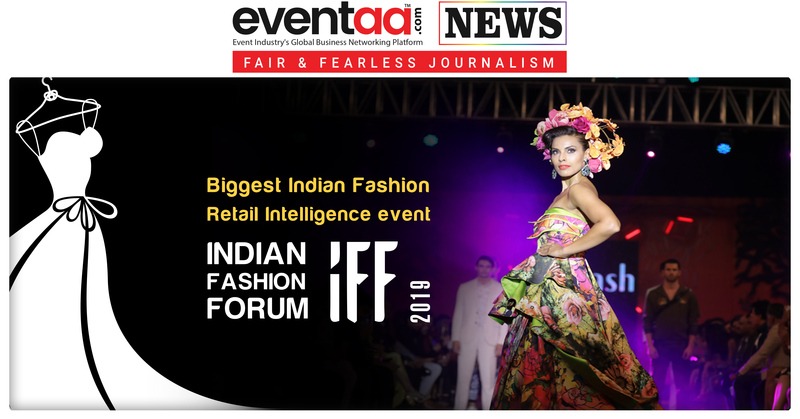 Home News & Update English Biggest Indian Fashion Retail Intelligence event: Indian Fashion Forum 2019. Currently, in its 20th edition, India Fashion Forum is India’s largest fashion retail intelligence event. Known for its exciting blend of conference sessions, workshops and masterclasses, zoned exhibitions and industry awards IFF is truly a confluence of the biggest trends and determinants of success in the business of fashion in India. 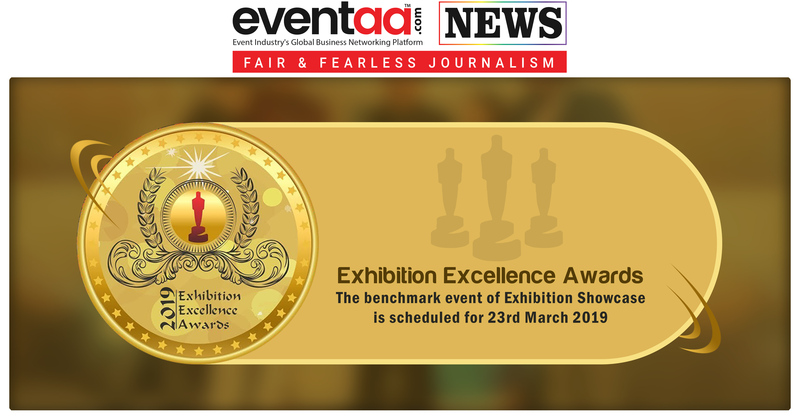 Fashion Awards at IFF are adjudged on the basis of performance in operational benchmarks along with qualitative factors such as product and marketing innovation, social responsibility initiatives, HR practices, and industry goodwill, among others. Due to their 360-degree evaluation process, the IFAs have come to be established as the premier recognition for fashion retailing excellence in India. From sourcing to trends and from retail design to technology, IFF and CX Forum 2019 present a stunning showcase of the fashion retail value chain through five distinct shows at the mega annual business event. 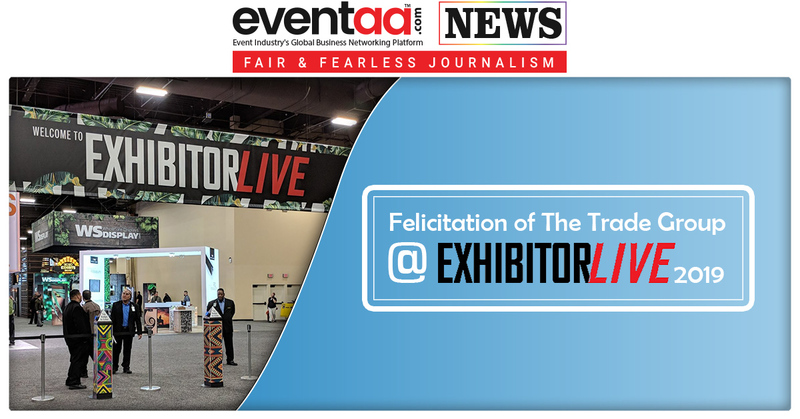 Exhibitors include leading Indian and foreign businesses engaged directly or indirectly in the sourcing, creation, marketing and retailing of fashion and lifestyle products and services.